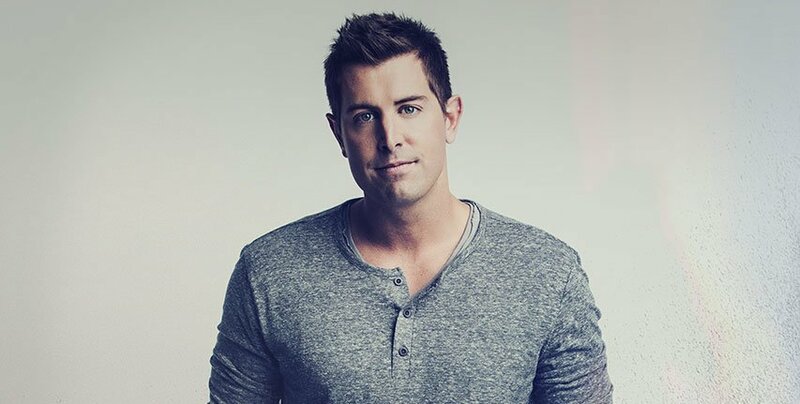 Recording artist Jeremy Camp is recognizable for his songs, “Christ In Me,” and “Same Answer.” In the coming year, audiences will see a faith-based movie come to theaters following his life. The title of the upcoming movie is called, I STILL BELIEVE, the same title as Camp’s 2002 song. “Cameras roll this spring for a March 20, 2020 wide release. The Erwin’s will direct from a script by Jon Erwin and Jon Gunn,” Deadline notes. The Erwins along with their producing partner Kevin Downes will produce I STILL BELIEVEunder their Kingdom banner. 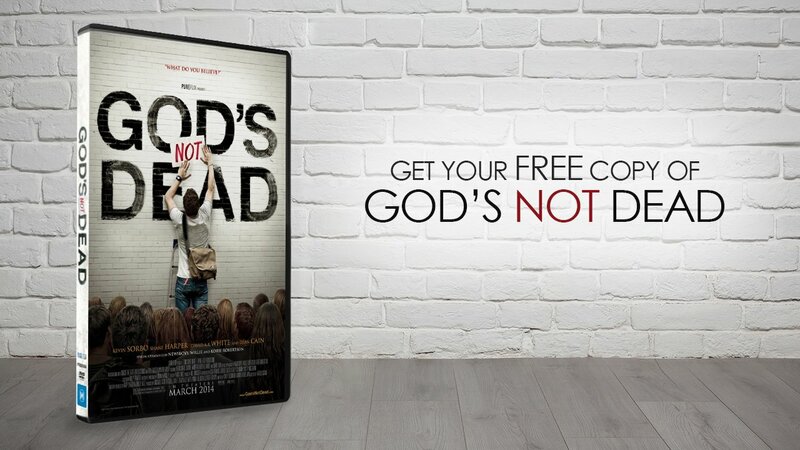 Details are sparse when it comes to what parts of Camp’s story will come to the big screen, but Camp has certainly relied on God to get him through trying waters. Years ago in 2001, Camp’s first wife Melissa Lynn Henning-Camp, passed away just months into their marriage of ovarian cancer. Camp wrote his songs “I Still Believe” and “Walk By Faith” in response to the tragedy along with his memoir that published in 2003 with the same title. He married again to his current wife, Adrienne Camp, who was the lead singer for a Southern African Christian pop-rock band The Benjamin Gate. Thank you Oregon for an amazing adventure with the fam! We’ll miss you. And amazing to see hundreds of people make a decision to follow Jesus on the @franklin_graham and decision America tour. Now off to Washington! I CAN ONLY IMAGINE is nominated for several awards at the 27th Annual Movieguide® Awards, airing on February 25th at 10 PM Eastern on Hallmark Chanel. Tune in to find out what’ll happen at the only Hollywood Faith and Values Award show!